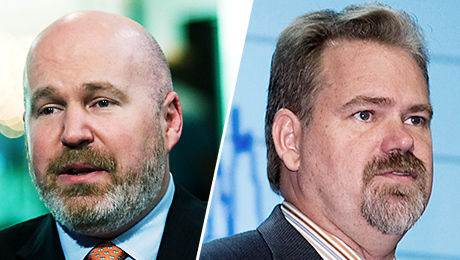 The AQR founder takes issue with white papers published by Research Affiliates CEO Rob Arnott. 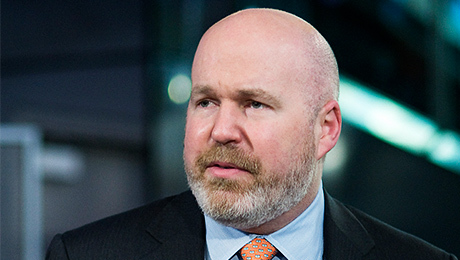 Cliff Asness, founder of AQR Capital Management, is back again arguing that factor timing is deceptively difficult despite what you may have heard from Research Affiliates chief executive officer Rob Arnott. 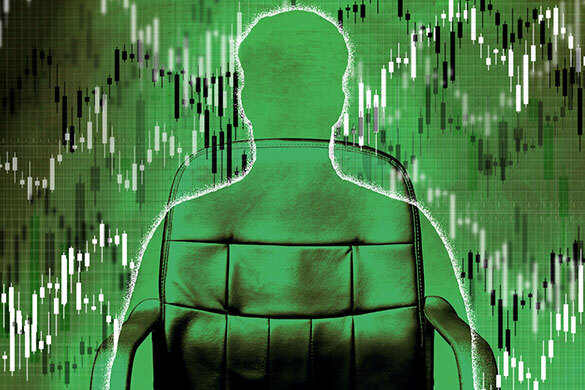 For several years now, a debate has raged over whether risk premia factors  such as value, momentum, growth, and volatility  have become overvalued as a result of the rising popularity of smart beta and factor investing strategies. 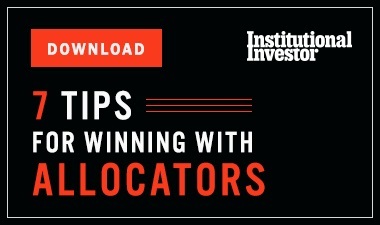 While some, like Research Affiliates and founder Arnott, believe factors can become expensive and that investors should time their exposures to buy low and sell high, others, like Asness, argue that diversification, not timing, is the best way to achieve returns through factor exposures. Together with three AQR co-authors  Swati Chandra, Antti Ilmanen, and Ronen Israel  Asness put Research Affiliates conclusions to the test this month, first by evaluating whether any factors are overvalued and then by applying a value-based timing strategy to a multi-factor portfolio. The first question was dismissed fairly quickly. While, not surprisingly, some of these factors are cheaper and some are richer compared to historical norms, none are near bubble-level extremes and collectively they do not paint a picture of very stretched valuations in either direction, the authors wrote in the research report. For the second question, the researchers measured the performance of single and multi-factor strategies when each of the factors was and was not timed. While value timing did improve both returns and Sharpe ratios for a momentum portfolio, Asness argued that this diversification benefit could be more efficiently achieved by simply adding a strategic allocation to value. Furthermore, as the baseline portfolio became more diversified with more factors, it became progressively harder for value timing to improve its performance  even before considering the added turnover and transaction costs resulting from factor timing, Asness and his co-authors said in their report.